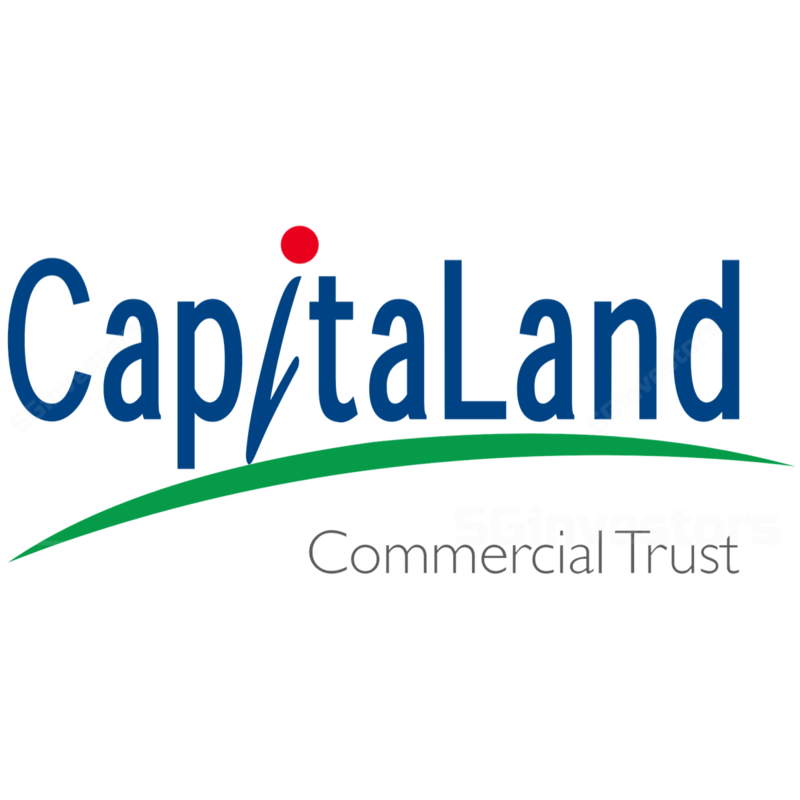 Long-awaited details for Golden Shoe’s redevelopment have been announced (See CapitaLand Commercial Trust Announcement dated 2017-07-13 06:38:10). We are positive as the redeveloped property should position CCT for a rebound in Singapore’s office market, by 2021. Our preliminary estimates suggest a development surplus of 2.9cts for CCT’s 45% stake. With its conservative 35% pro-forma aggregate leverage, before divestment of Wilkie Edge, we believe CCT has sufficient capacity to acquire another property to fill its income void during redevelopment. Independent valuers also recently raised their valuation of CCT’s properties by cutting cap / discount rates by 15/25bps. This is in line with our view of narrowing cap rates. Reiterate BUY and SGD1.81 Target Price, based on a target yield of 5.0%. No change to our estimates pending a full model update. Catalysts are expected from a rebound in office rents, while risks include a protracted office-market downturn and cost overruns in redevelopment projects. Golden Shoe Carpark will be redeveloped into 635k sf NLA of offices, 12k sf NLA of ancillary retail space and 299 serviced apartments. Another 44k sf will be set aside for a food centre, to cater to the CBD lunch crowd. Project cost is SGD1.82b, with 61.5% related to land expenses. Implied land cost of SGD1,113 psf GFA is lower than for a fresh site, even after adjusting for Golden Shoe’s shorter land tenure of 64 years. CCT has the option to acquire the commercial component from its JV partners - subject to a 6.3% minimum return for them - and drag-along rights over MEC’s stake in the serviced apartments within five years of TOP. Management is eyeing a yield-on-cost of 5.0%. This assumes SGD12-14 psf of office rents and SGD255-270 RevPar for the serviced apartments. Our SGD2.14b GDV estimates, based on SGD2,760 psf for offices, SGD2,800 psf for retail and SGD1.2m/key for serviced apartments, are more conservative, implying 4.7%. We think this still offers a decent buffer for the SGD1.82b development cost. It also implies a discounted development surplus of SGD85m or 2.9 SGD cts / unit for CCT’s 45% stake.